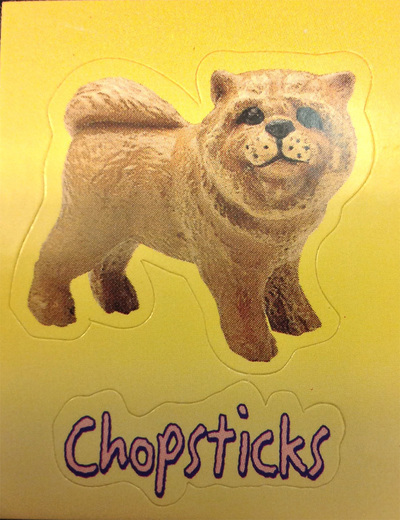 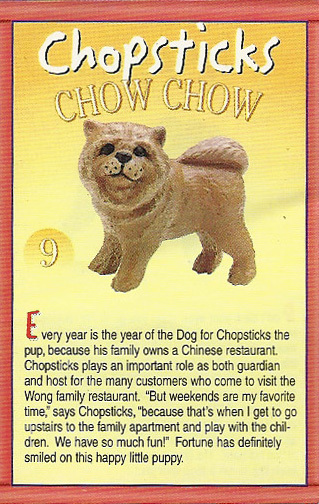 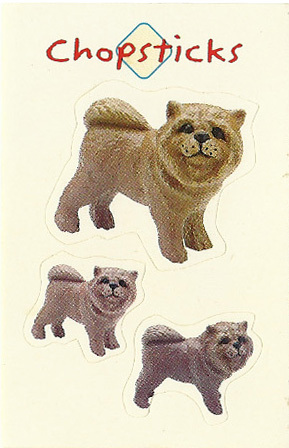 Every year is the year of the Dog for Chopsticks the pup, because his family owns a Chinese restaurant. 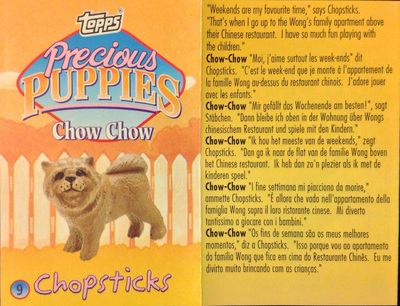 Chopsticks plays an important role as both guardian and host for the many customers who come to visit the Wong family restaurant. "But weekends are my favorite time," says Chopsticks, "because that's when I get to go upstairs to the family apartment and play with the children. We have so much fun!" 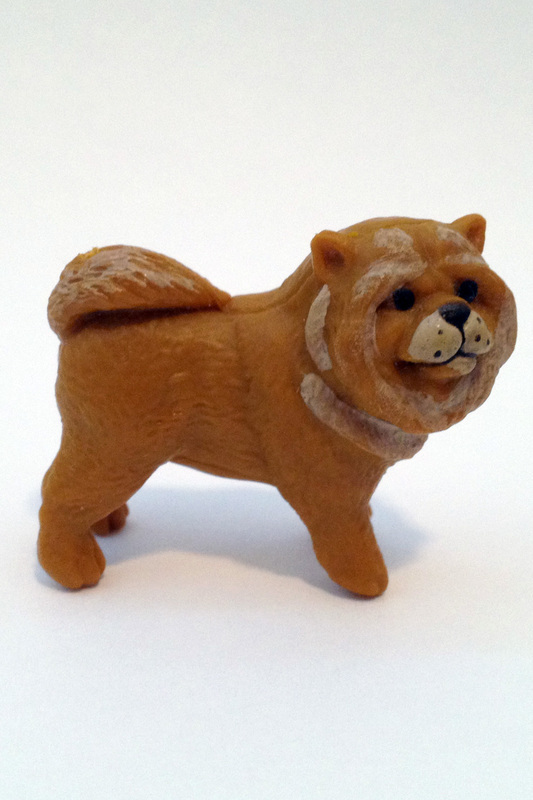 Fortune has definitely smiled on this happy little puppy.